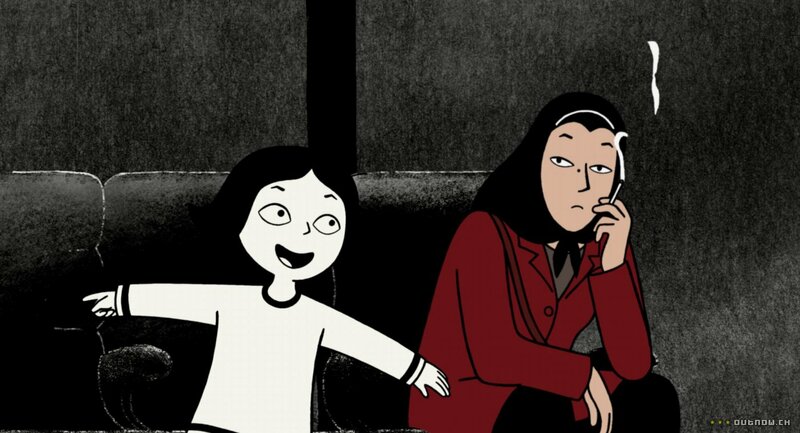 Back in June of last year we screened the brilliant auto-biopic Persepolis which would become one of our highest scoring films and currently resides within our top 5 films of all time. It wasn’t until we had scheduled the film that we realised we had never previously screened an animated feature at the Mills. In fact, the only previous example of feature film animation we had shown was Pixar’s Up as part of our Films from the Bakery residency in 2012. 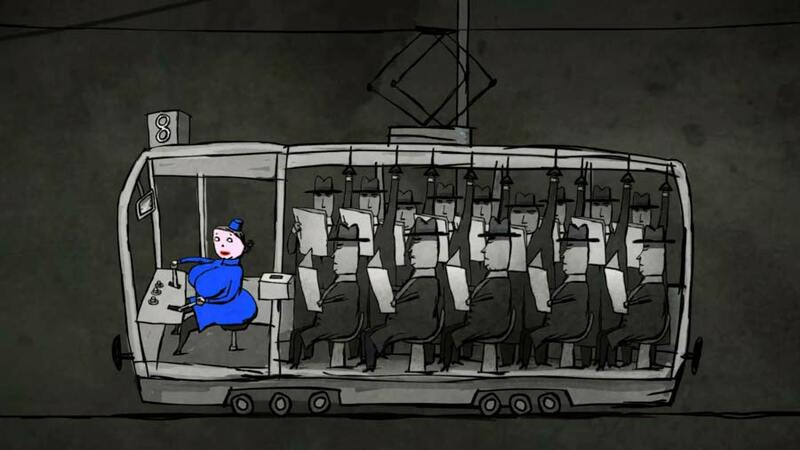 So, when we began thinking about our film programme for 2014 we knew from the get-go an animation season just had to happen. So, this season we are proud to bring you three animated feature films from the last ten years linked through strong themes of ‘acceptance’ and ‘friendship’. This is… Animates season. Yup, Animates! We’re super clever. First up we have the adorably funny Ernest et Célestine (2012) which was a big hit with audiences at Leeds International Film Festival a couple of years ago. 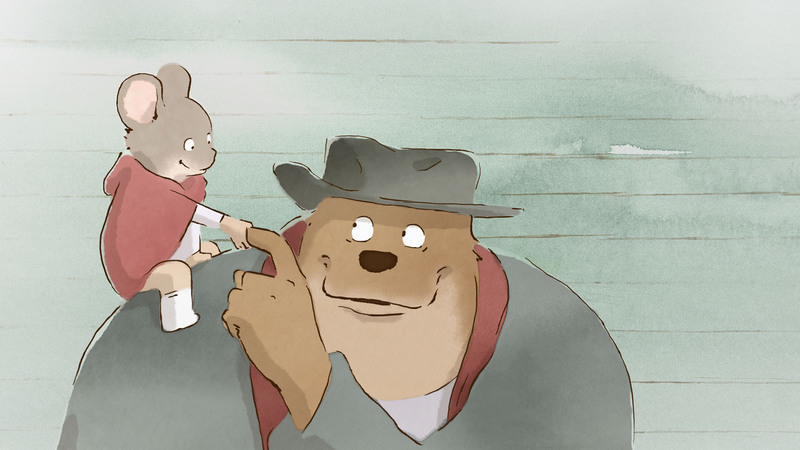 In a world where mice and bears live in segregation, young Célestine befriends Ernest when he finds her sleeping in a bin and tries to eat her. She convinces him otherwise, with a promise of confectionery, and after going on the run from an illegal sweet shop binge, the two outlaws hide out in Ernest’s cottage until things blow over. Elephants never forget and, as it turns out, neither do mice or bears, so it isn’t long before the authorities come a’knocking. Although charged with theft and destruction of property, it is their friendship which is deemed to be their biggest crime. The film was finally released theatrically in the States with all new English-language dubbing, in which Ernest is voiced by Oscar-winner Forest Whittaker, but we’ll be screening it in its native French – this version sees Ernest voiced by the Merovingion from the Matrix sequels! And with no swears or nuddy bits Ernest et Célestine can be enjoyed by all the family – so why not inrtoduce the kids to foreign language cinema this Summer? Mary and Max (2009), written and directed by Australian filmmaker Adam Elliot, is a stop-motion tale of two pen pals. We meet Mary (Toni Collette) as an eight-year-old loner, living in Melbourne with her alcoholic mother, introvert father, and in search of a friend. She finds New Yorker Max’s address in the phone book and decides to write him a letter. Max (the late, great Philip Seymour Hoffman) is forty four, obese and socially awkward. At first perplexed by the arrival of Mary’s letter and laundry-list of questions he feels compelled to reply. Thus begins over twenty years of on-and-off correspondence between the two in which they convey their feelings of loneliness, hopes for the future, Max’s coming-to-terms with being diagnosed with Asberger’s syndrome and Mary’s quest for love. Despite being separated by an ocean, Mary and Max are connected by their outsider status – brought together through their individuality. We wrap up this season in September with My Dog Tulip (2009). 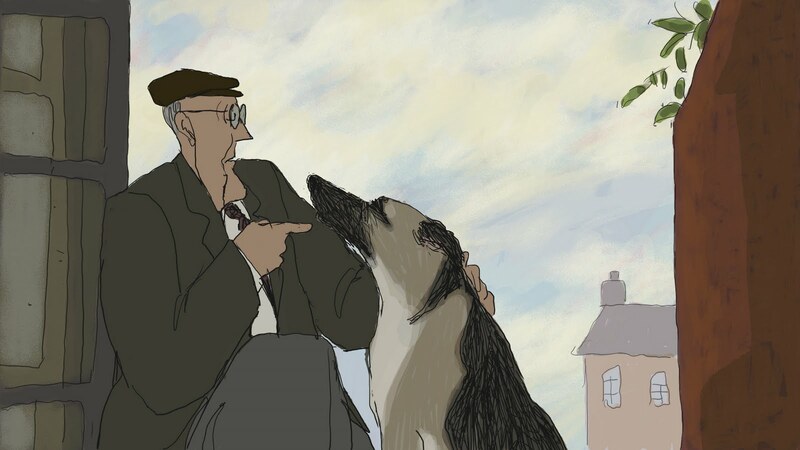 Based on former BBC editor J. R. Ackerley’s memoir of the same name, this computer-generated-as-hand-drawn-animation details the author’s rescue of and subsequent friendship with a German Shepherd, Tulip. Featuring the voice work of Christopher Plummer and Isabella Rossellini, My Dog Tulip is a study of the relationship between owner and pet and how we can often come to see animals as having more ‘human’ qualities than the people around us. We’re really pleased to be able to bring you this season of films and look forward to introducing you, if you haven’t met them already, to some of the most endearing characters in independent animation of the last decade. At the time of writing this preview, our top three short films – as voted by our Minicine at the Mills audience – are all animated, which just goes to show how popular the genre is, and we look forward to bringing you more worldwide animated shorts than ever before. 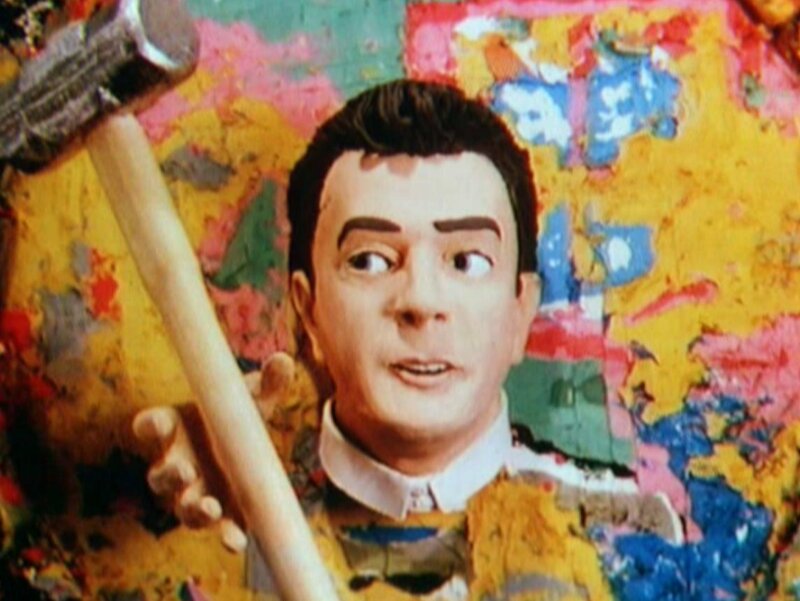 We’ve also been rooting through examples of the most captivating music videos around. In compiling this season’s video playlist we’ve found that there are just too many great animated promos to only bring you ten, so rather than a playlist for the season we’ll be bringing you a playlist for each screening – that’s three times as many music videos then in any previous season. And we hope to be able to post more features and articles on the website to provide more context for the films we show. If anyone would like to contribute the site we are currently looking for writers, so if you’re interested please get in touch. Features, shorts, music videos and let’s not forget the cakes we haven’t even had the chance to discuss! Surely all this is something to get animated about, right? Like we said – super clever. Now everybody do the Bartman! Shake your body, turn it out if you can, man!